Tartu Bus Station is located in the city centre, and there are comfortable direct bus connections to larger centres in Estonia as well as across the border. Tartu also has excellent connections to all the bigger Estonian cities as well as to Riga, St. Petersburg, Pskov and Moscow. 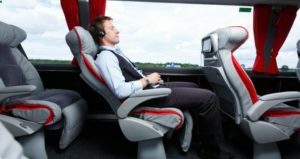 Comfortable Lux Express buses are a perfect fit for longer rides as they are equipped with a toilet, free Wi-Fi and power outlets as well as a coffee machine. 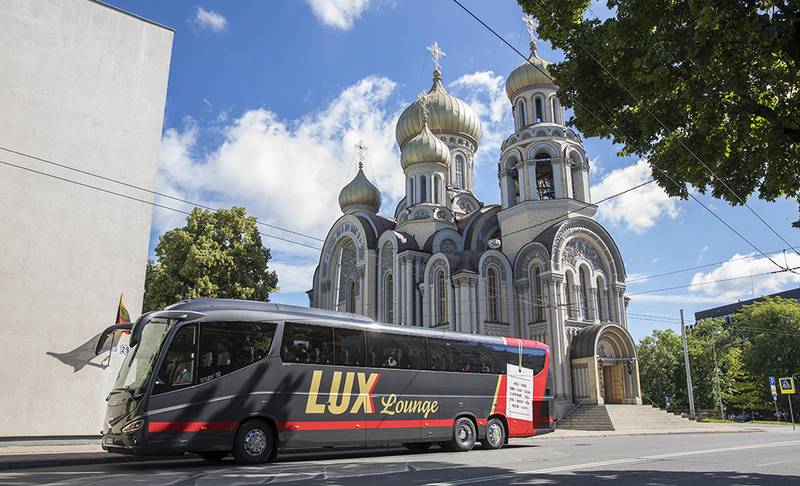 Lux Express buses from Tallinn to Tartu departure from 6:30 until 20:00 after every half hour (6:30, 7:00, 7:30 etc.) and after 20:00 until 23:00 every full hour (20:00, 21:00, 22:00, 23:00). Buses departing from Tallinn Coach Station every full hour also have the stop at the Tallinn Airport. Lux Express buses from Tartu to Tallinn departure from 6:00 until 20:00 after every half hour (6:00, 6:30, 7:00 etc) and after 20:00 until 22:00 every full hour (21:00 and 22:00). Buses departing from Tartu Bus Station every full hour also have the stop at the Tallinn Airport. More information about timetables, and bus routes within Estonia can be found at www.tpilet.ee. 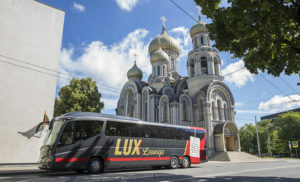 Information about international bus routes: www.luxexpress.eu, www.ecolines.ee and www.eurolines.ee. All official BPPF hotels offered via BPPF website are in walking distance from the Tartu Bus Station. Tartu Railway Station is located in a historical station building 1.5 km from the city centre, and daily train service operates on the routes to Tallinn, Valga and Koidula . By catching a connecting train, you can travel to Tartu also from Riga through Valga and Valka. 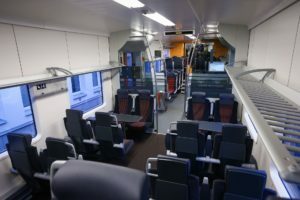 The fast and modern diesel trains are spacious, with various extra comforts, and provide the passengers with two options in the form of different price classes. In addition to the standard comforts, wider seats with adjustable backrests await the first class passengers. 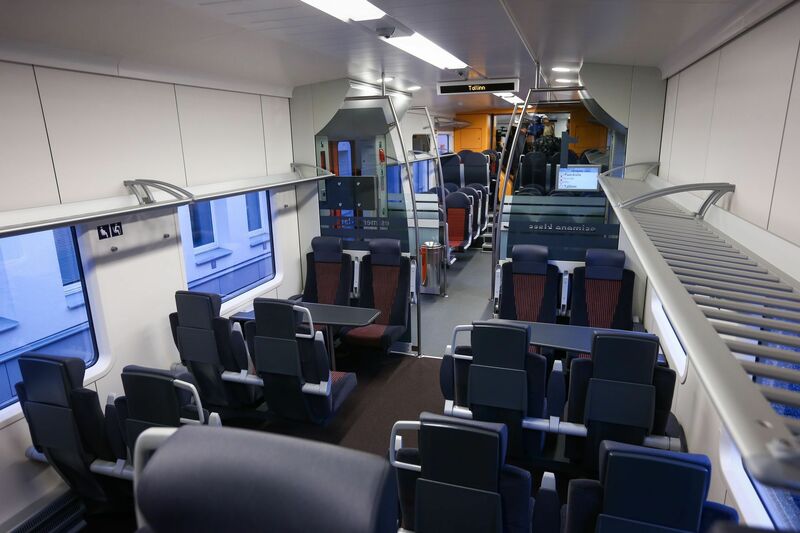 Tickets can be purchased online, aboard the train, and from the Baltic Station sales kiosk in Tallinn. Additional information and tickets: www.elron.ee. From the railway station, the city center can be reached by catching bus No 20 or taking a taxi, however, a healthy stroll in fine weather also presents the opportunity to do some sightseeing on the way. For a taxi service, the app Taxify is very popular. We also recommend electrical taxies (call +372 5749 5749 or +372 5685 8954 to order) or the Tartu Taxi company (call +372 730 0200 to order). 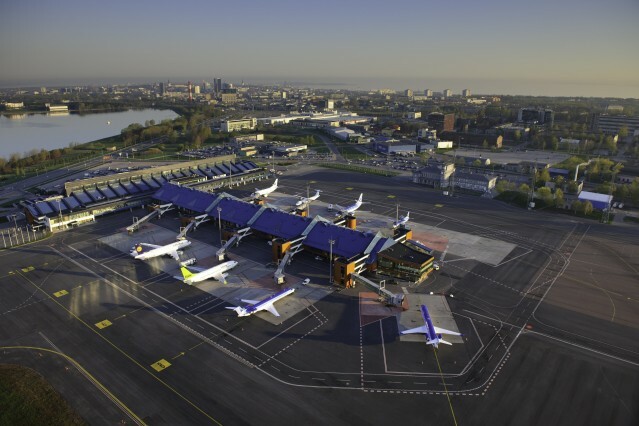 Tartu Airport is located 11 km from the city centre, and you can regularly fly here directly from Helsinki. The comfortable Finnair operated flights take 50 minutes, and tickets can be purchased from the Finnair website. There is no ticket sales point at Tartu Airport! The flight schedule can be viewed on the websites of Finnair and Tartu Airport. To get from Tartu Airport to the city and back, you can take a taxi. The taxi stop is located in front of the airport. Booking and paying for a taxi is very simple and convenient through various mobile applications (a mobile data connection is necessary), but for those who want an even faster and easier solution, a taxi can already be booked on board the flight by informing the flight attendant of your wish. You can also travel to Tartu via the international airports in Tallinn and Riga by continuing the journey to Tartu either by public or shuttle bus. Information on international and domestic airlines can be found here. The airport’s information service point is located in the departure hall. It opens 2 hours before the day’s first flight and closes after the last arriving flight. Lennart Meri Tallinn Airport: ph. +372 605 8888, www.tallinn-airport.ee. When booked in advance, Airport Shuttle buses go to and from Tallinn Airport, picking the passengers up or dropping them off at the most suitable location in Tartu at the requested time. The price of the shuttle ride from Tallinn Airport to Tartu is 20€. You can also choose to take the regular bus connection. In one direction, more than 50 buses run between Tallinn and Tartu per day, most of which also stop at Tallinn Airport. Information about timetables, and bus routes can be found and ticket can be pre-booked at www.tpilet.ee.